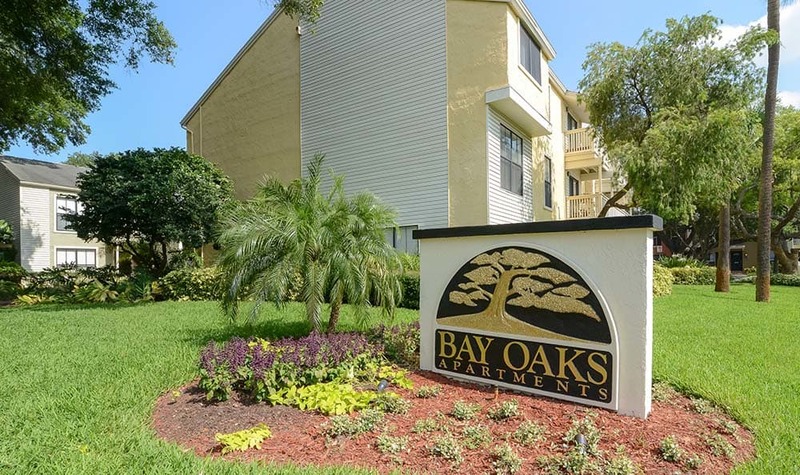 Make your move to Bay Oaks and experience the best of Tampa Bay luxury. 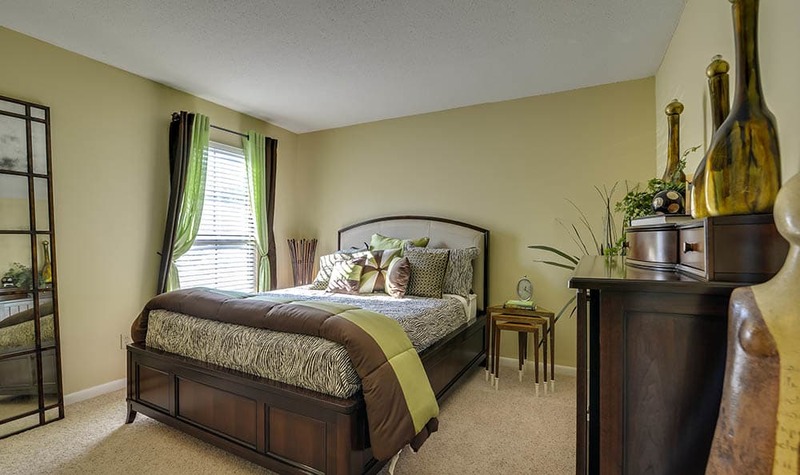 With a wide array of high-end features and boutique amenities, our community is your one-stop shop for easy living. 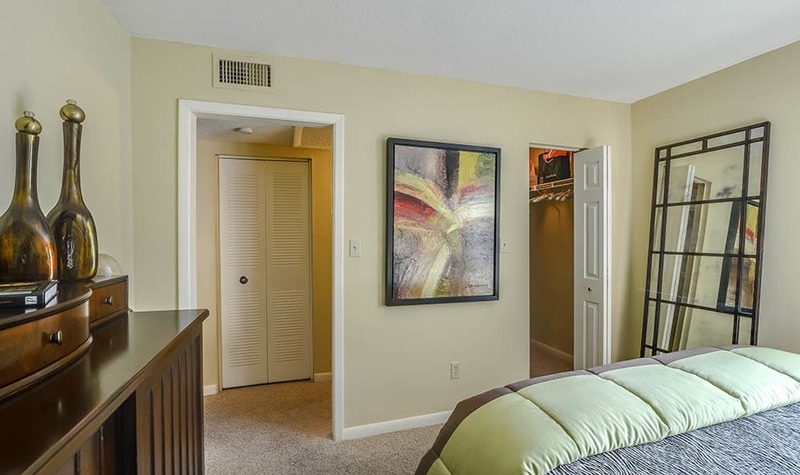 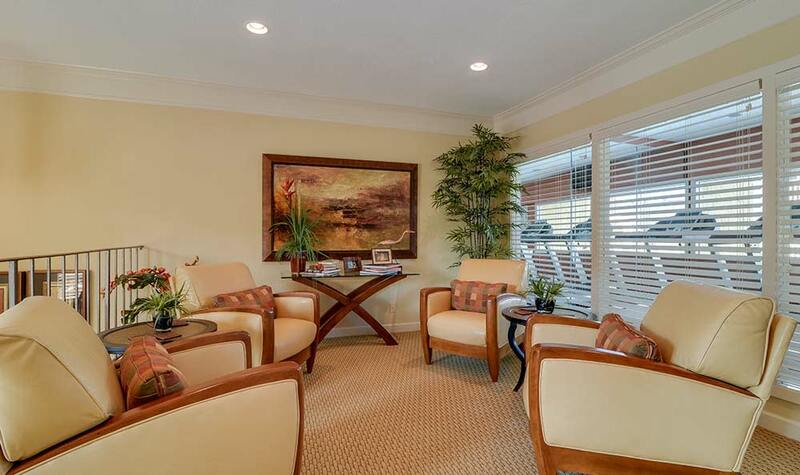 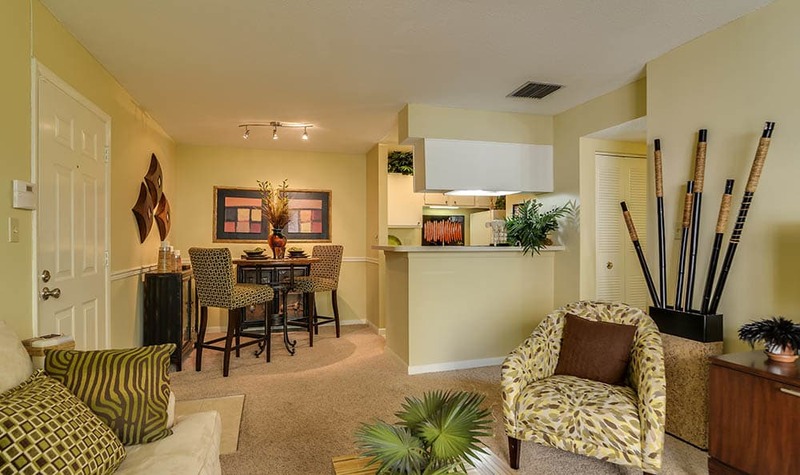 Scroll through our photo gallery to imagine yourself at home in our upscale community. 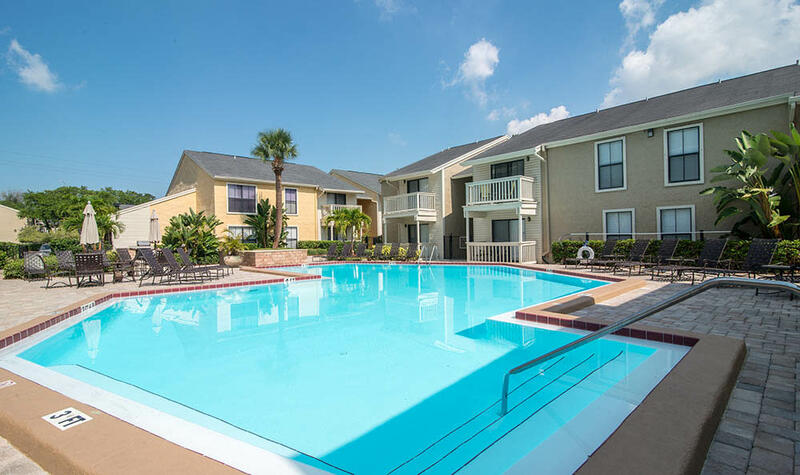 The sparkling resort-inspired pool is the place to be throughout the summer. 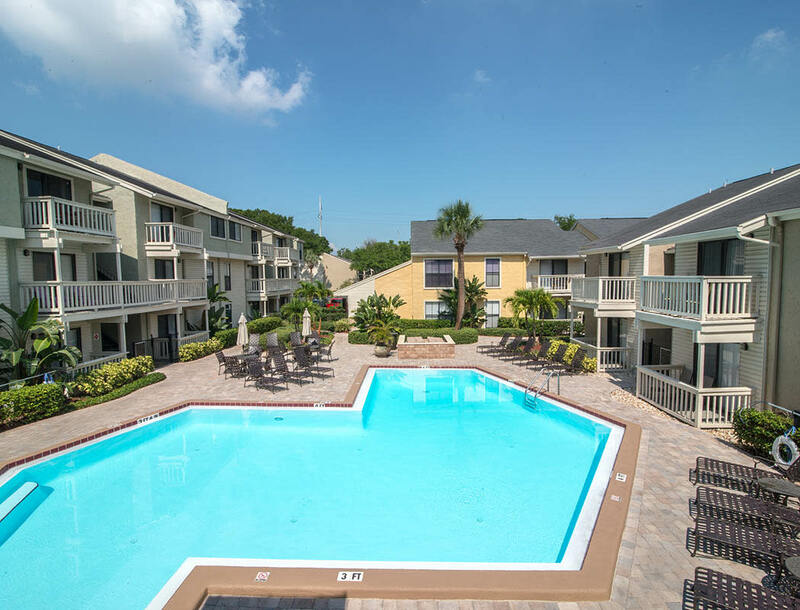 With mature landscaping and gorgeous palms around the pool area, you can cool off in the pristine waters or lay out on the relaxing sundeck. 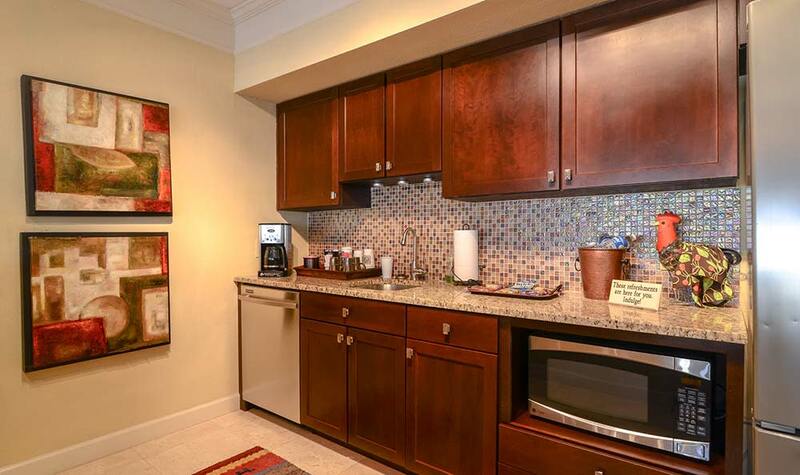 For a casual barbeque, host your neighbors for an impromptu picnic at one of our community grilling stations. 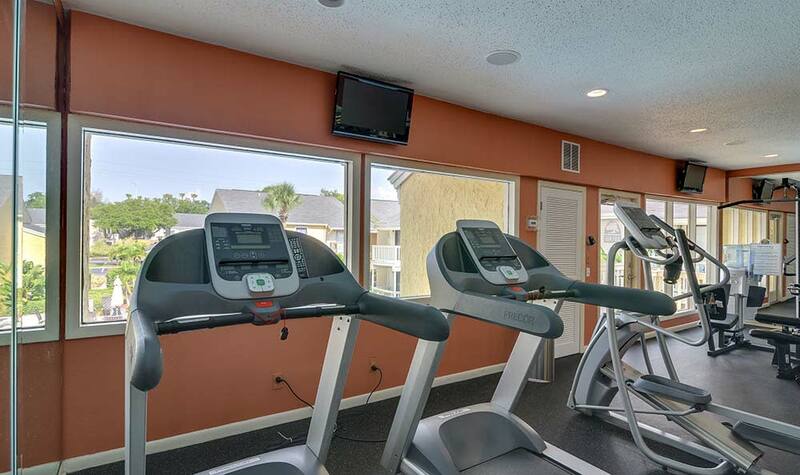 Your new apartment also gives you access to our 24-hour state-of-the-art fitness center. 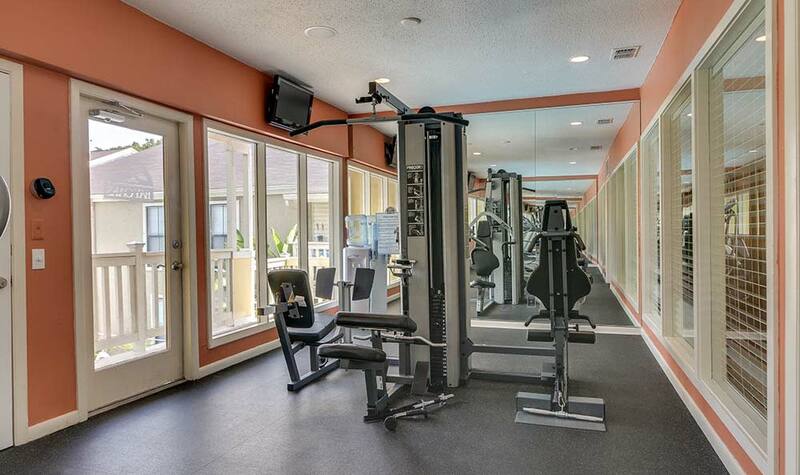 Outfitted with deluxe cardio equipment and free weights, working out has never been easier or more convenient. 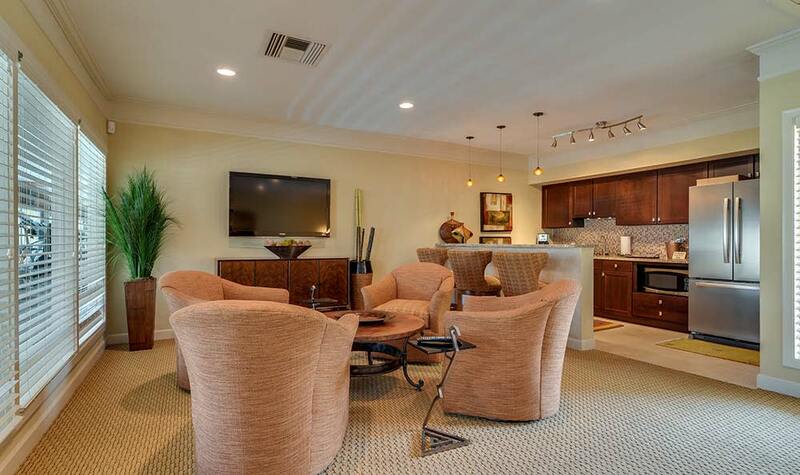 Inside our luxury clubhouse, you will also find our timesaving laundry facilities as well as our friendly on-site management team. 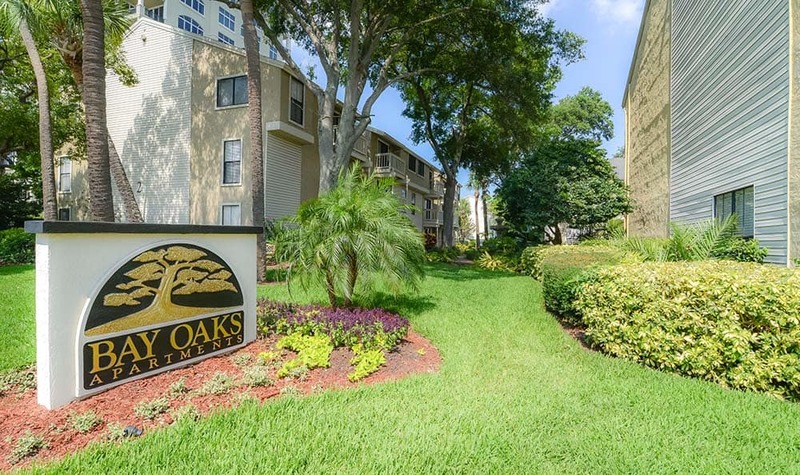 At Bay Oaks, we offer studio, one, and two bedroom apartments for rent in Tampa, Florida, near University of Tampa. 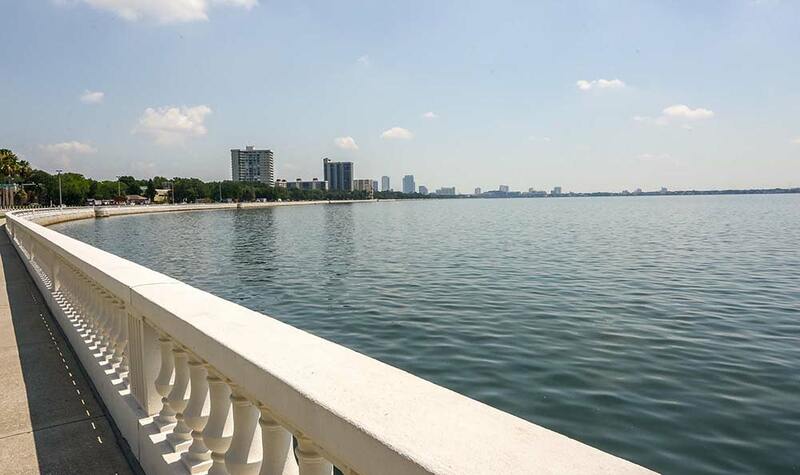 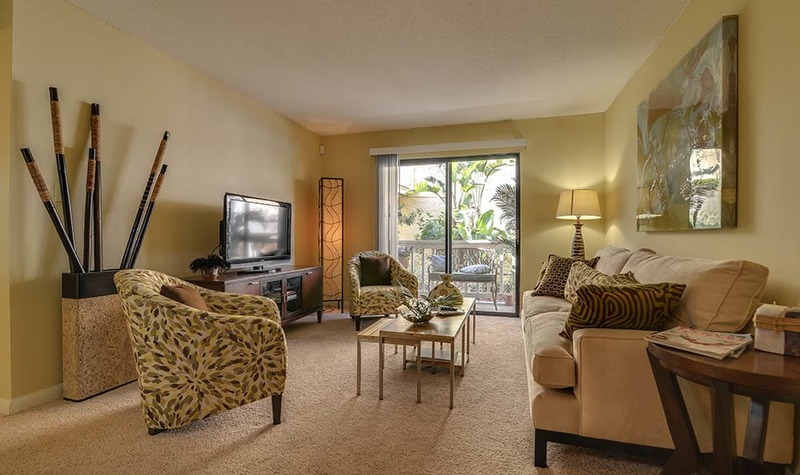 Set directly on the bay, you can take in the waterfront views from your tranquil and private balcony or patio. 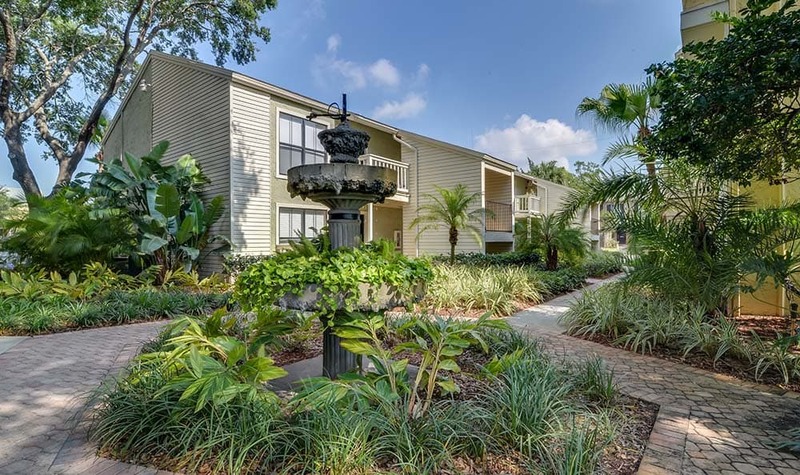 With generous square footage and an open layout, it’s easy to live contentedly and comfortably in your luxury apartment in our garden community right on the bay. 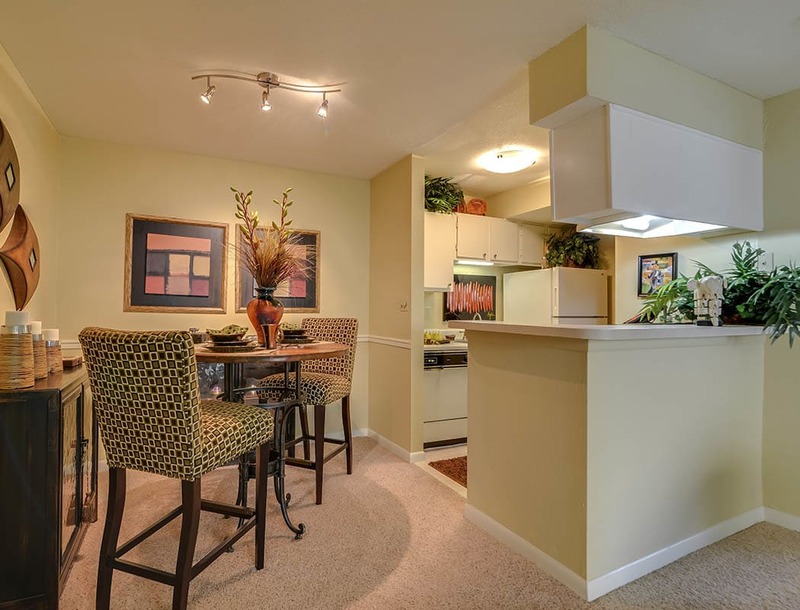 Set your sights on better living at Bay Oaks. 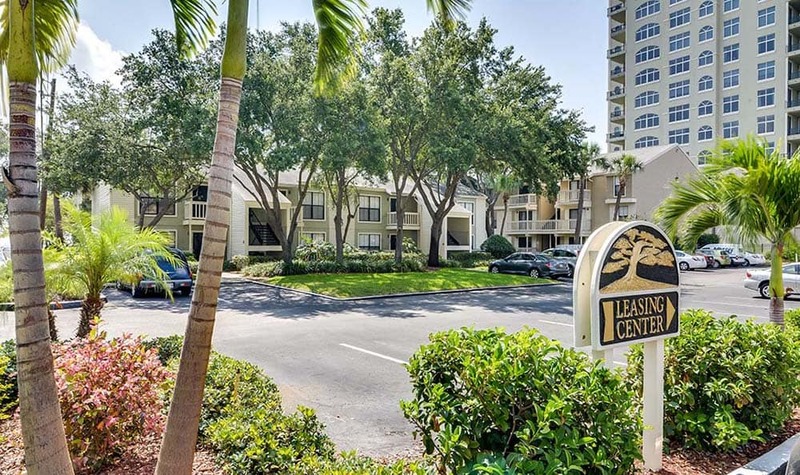 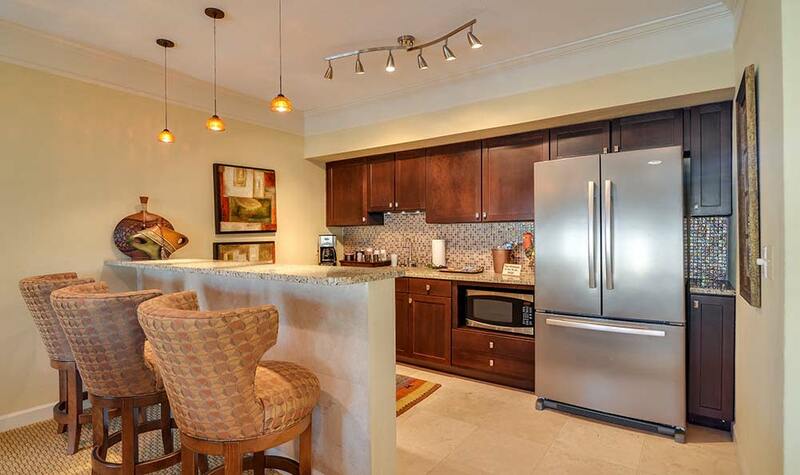 Call today to schedule your tour of our Tampa, Florida, apartments for rent in Palma Ceia.